It’s no secret that I’m a fan of supporting small businesses (ESPECIALLY local small businesses). 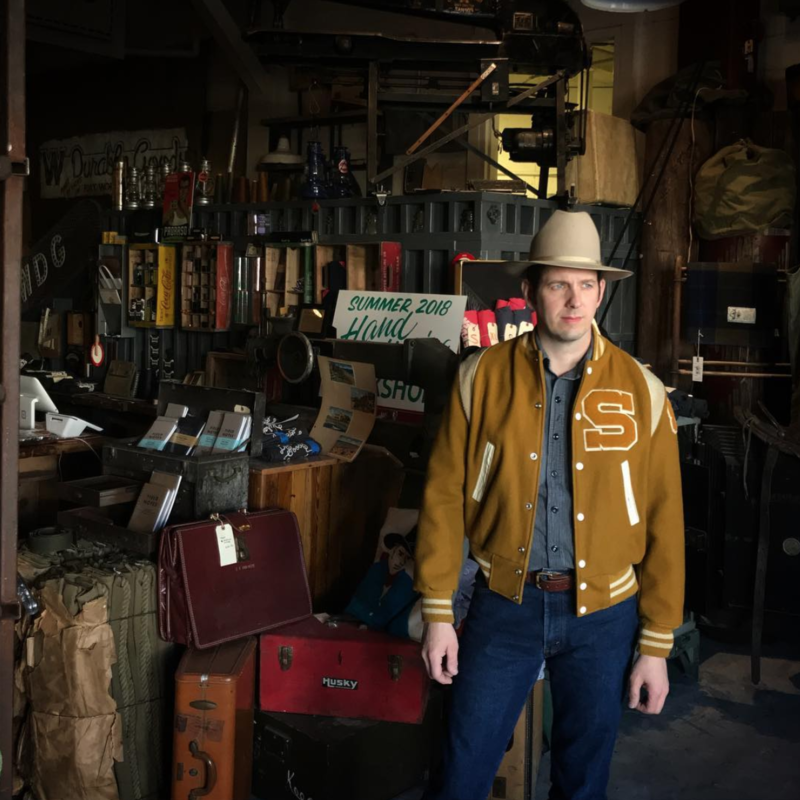 Just in time for your Christmas shopping, here is a list of some of my favorite Fort Worth Small businesses for everyone on your Christmas list. Note: All of the businesses included in this guide have physical shops, so no need to worry about ordering online! 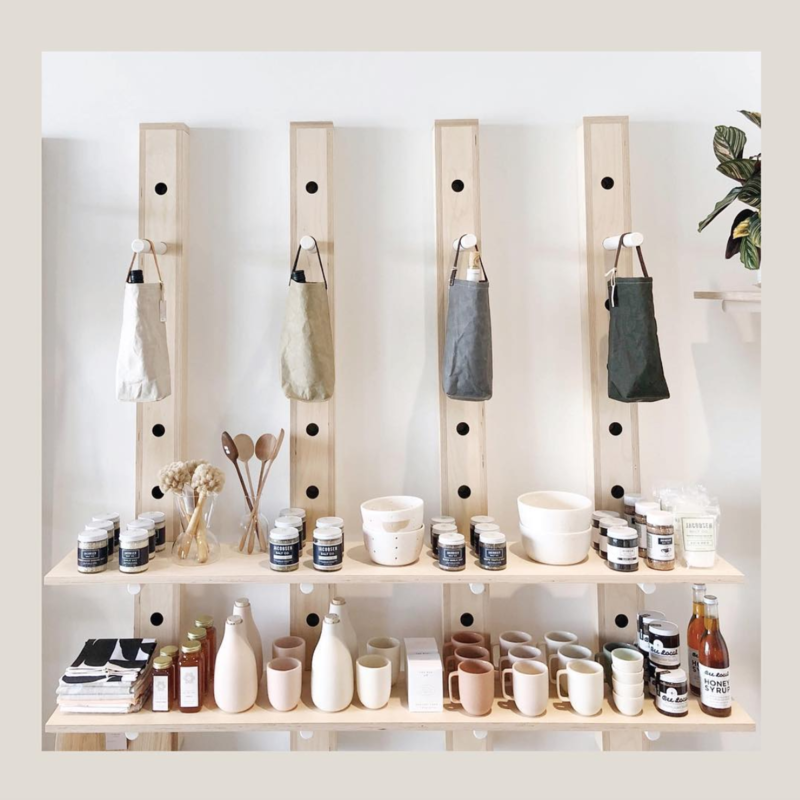 Who would love this shop: This shop is BEAUTIFULLY curated and offers a gorgeous selection of minimalist items for women, men, and kids. 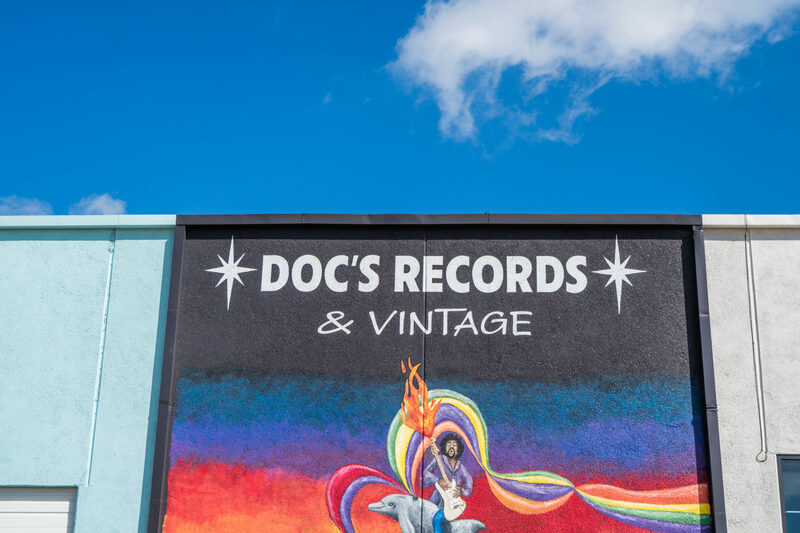 Who would love this shop: Docs is perfect for anyone in your life that appreciates eclectic gifts or loves music. The shop is packed full of vintage items from different vendors and a huge selection of (new and vintage) records! 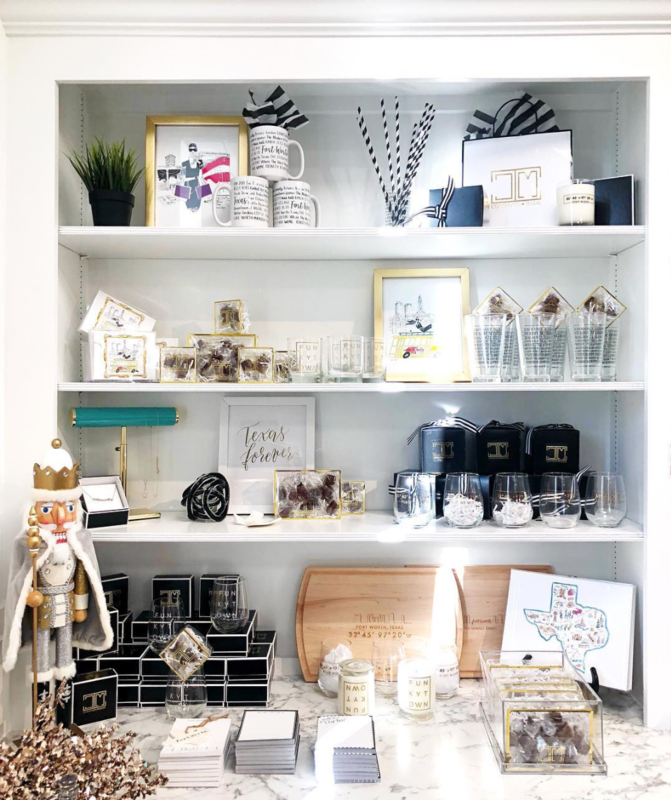 Who would love this shop: The Collective is a curated collection of multiple Fort Worth Small businesses and is especially perfect for any women or little ones in your life. For an idea of some of the businesses that you’ll find in the Collective, be sure to check out their Instagram. Who would love this shop: Anyone with a green thumb (or wanna be green thumb). 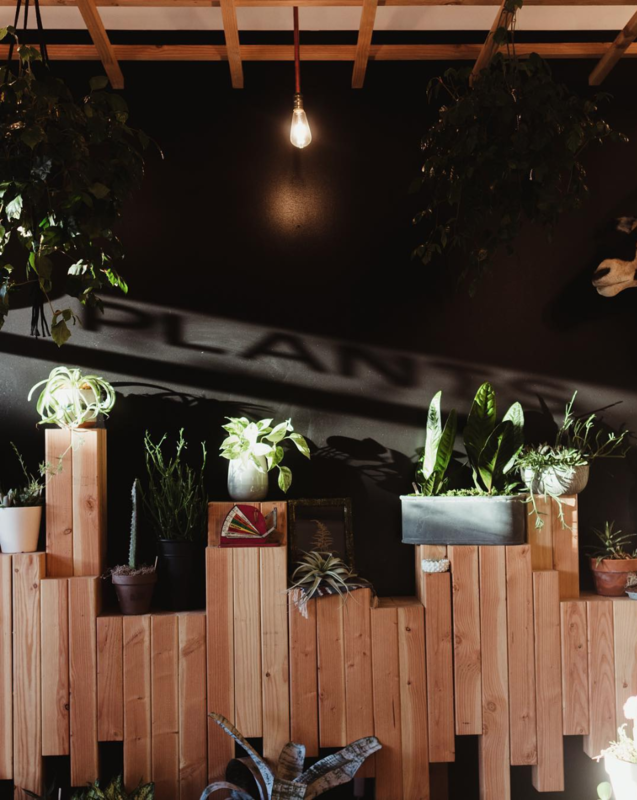 Greenhouse 817 is different than your average plant shop because they offer an eclectic selection of pots and some beautiful non-plant gifts. Who would love this shop: If you’re a fan of the interiors of Brewed, you will absolutely LOVE LTO. This shop has it all. You’ll find everything from new handmade items to beautiful vintage items. 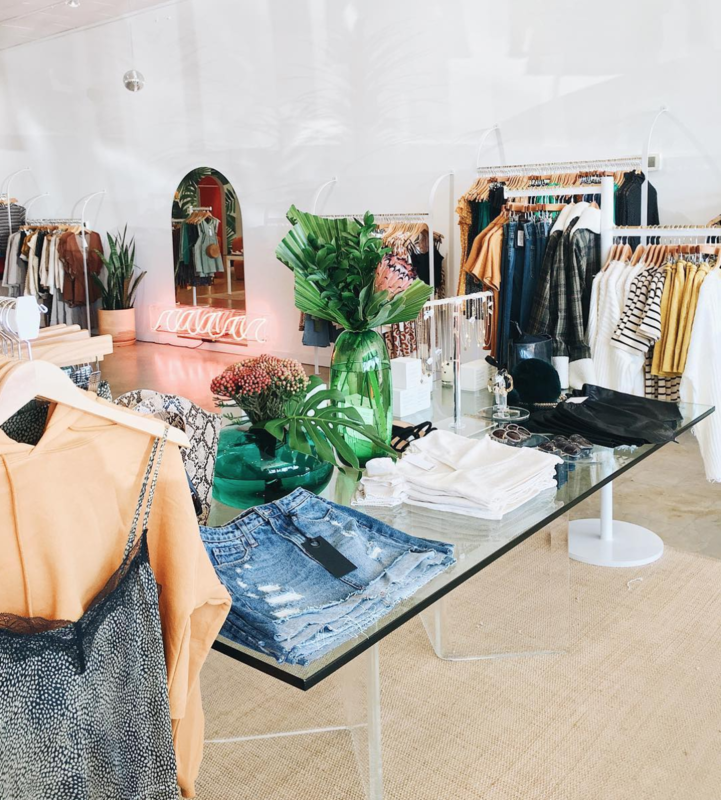 The store is full of clothing, home decor, and more. Who would love this shop: Winton and Waits is perfect for the humanitarian and activist in your life! 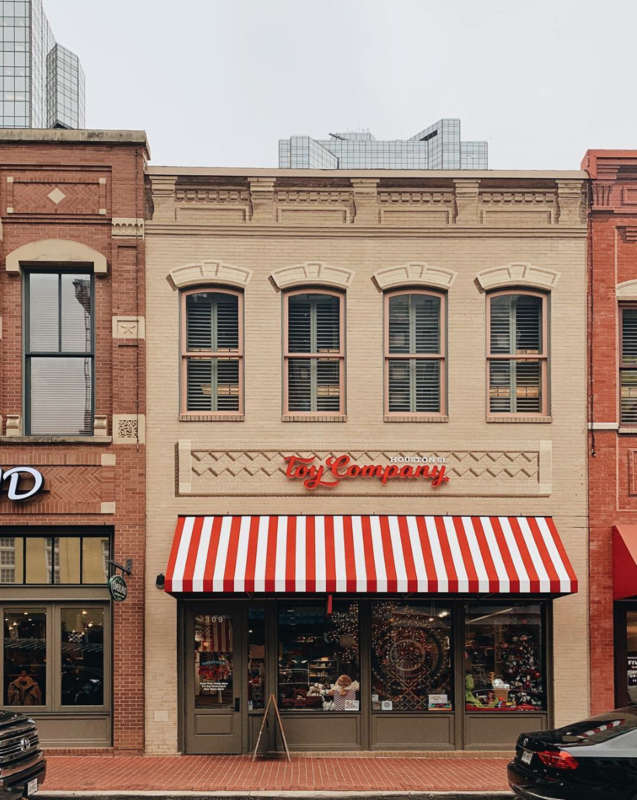 All of the products in this shop make a positive impact on Fort Worth and others around the world. The shop is primary for women and they have an adorable kids section! 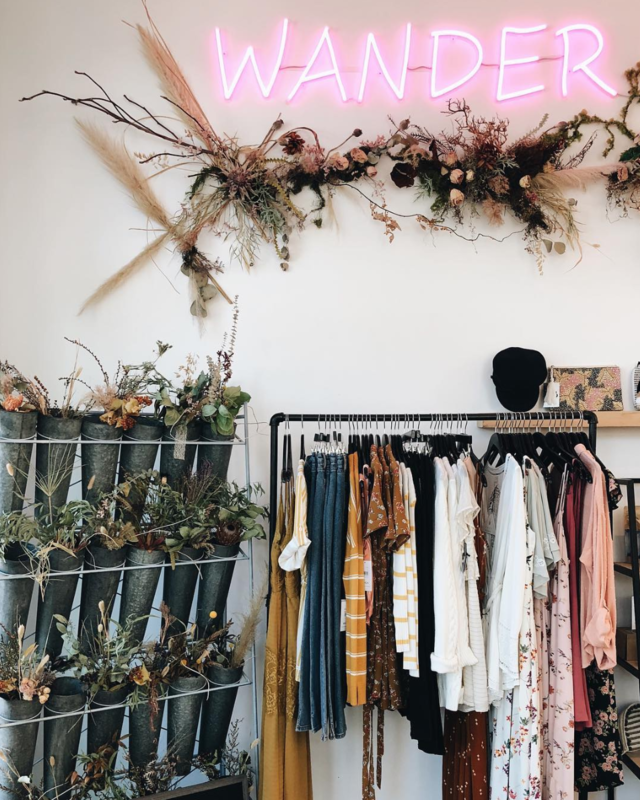 Who would love this shop: This shop offers PERFECT gifts for women who care about sustainable fashion. 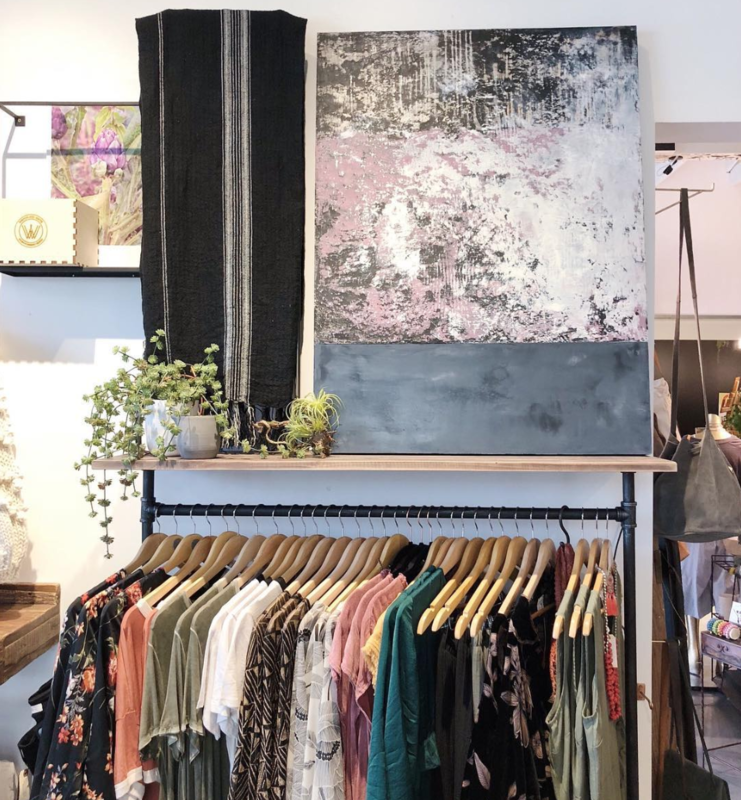 Tribe Alive offers beautiful minimalistic women’s clothing and accessories that are made ethically and sustainably. 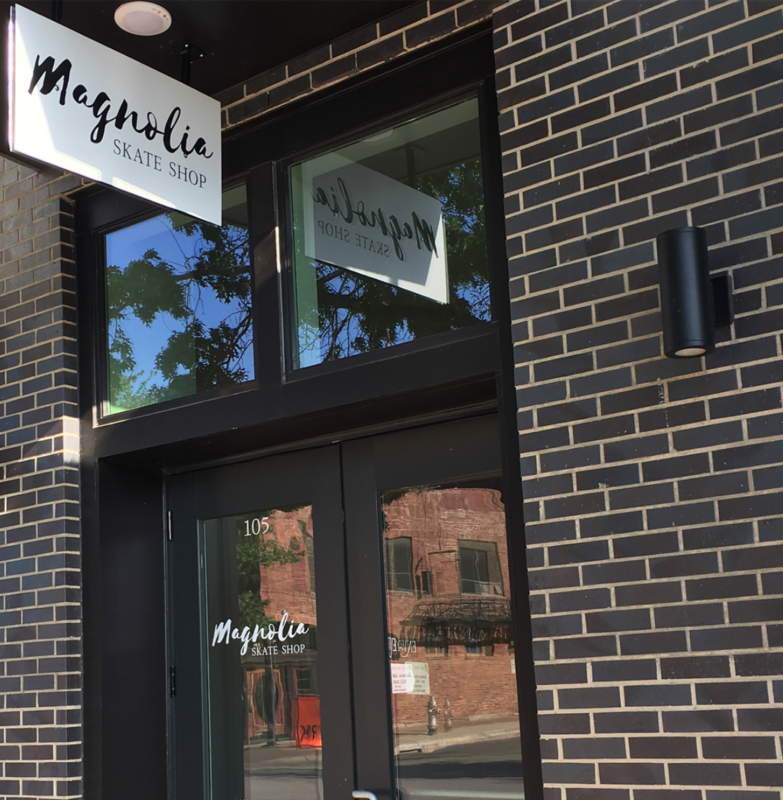 Address: 1455 West Magnolia Ave, Fort Worth Tx. 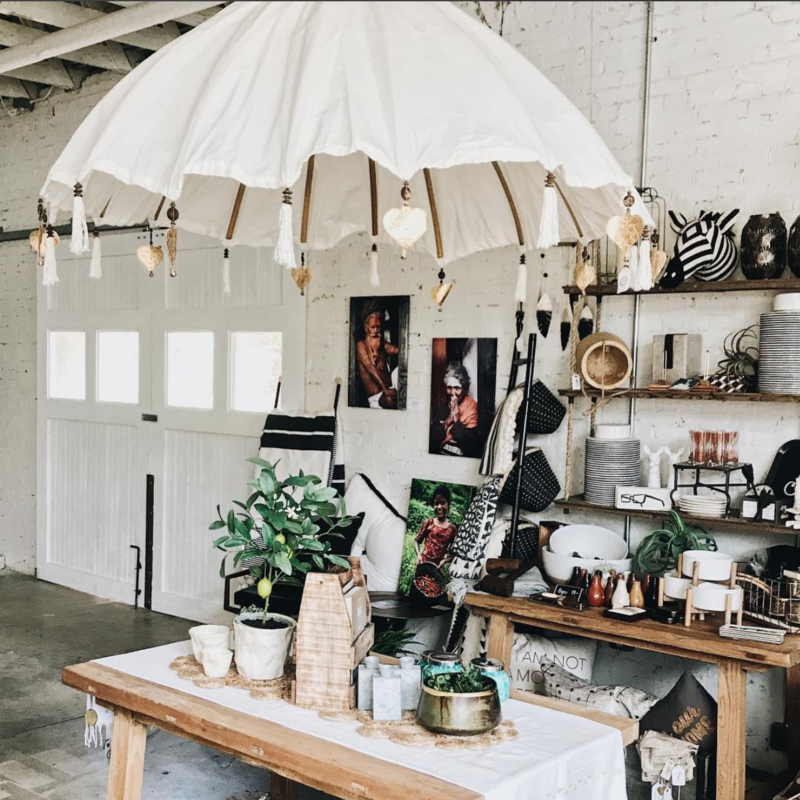 Who would love this shop: This boutique shop carries beautiful women’s boho apparel, jewelry, accessories, and small home goods. Who would love this shop: Any and all boarders in your life! 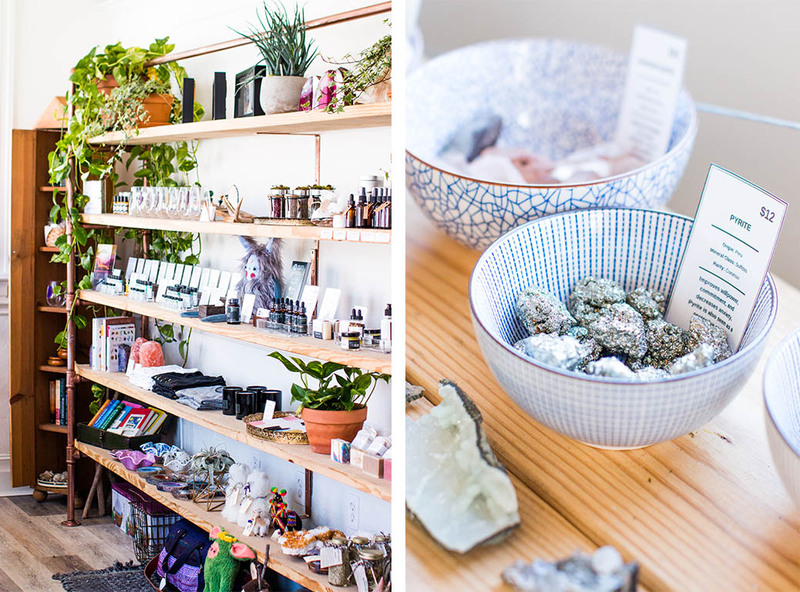 Who would love this shop: This shop is perfect for anyone who is a Fort Worth fanatic. The shop is full of products for men, women, and kids. 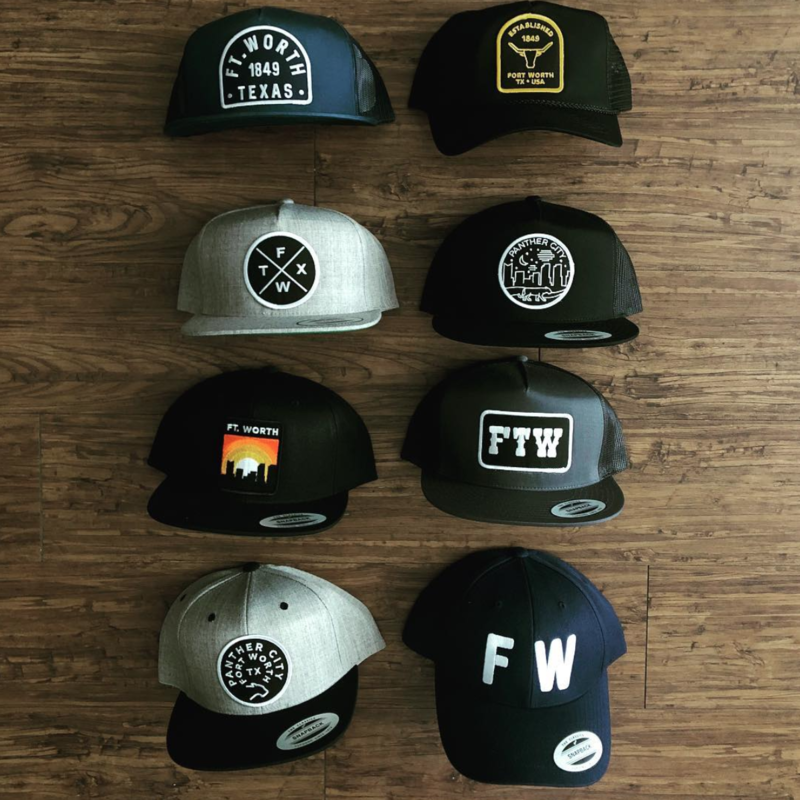 Fort Worth Locals offers t-shirts, keychains, hats, and more! Anyone who is passionate about holistic home & beauty. This shop is owned by the owners of Holistic Hemp Co. and you can find their products along with many other natural brands. Who would love this shop: Women who love colorful and bold clothes and accessories. This boutique offers a fabulous selection products by female owned businesses like ban.do and Daisy Natives. Plus, the interiors are FABULOUS! 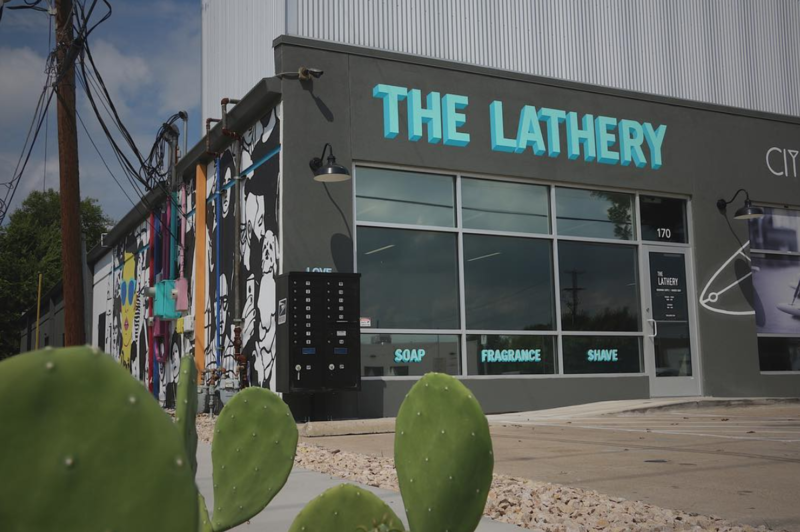 Who would love this shop: The Lathery offers quality men’s and unisex grooming products. The shop is full of specialty bath soaps, shaving products, fragrances and other tools for men in your life! 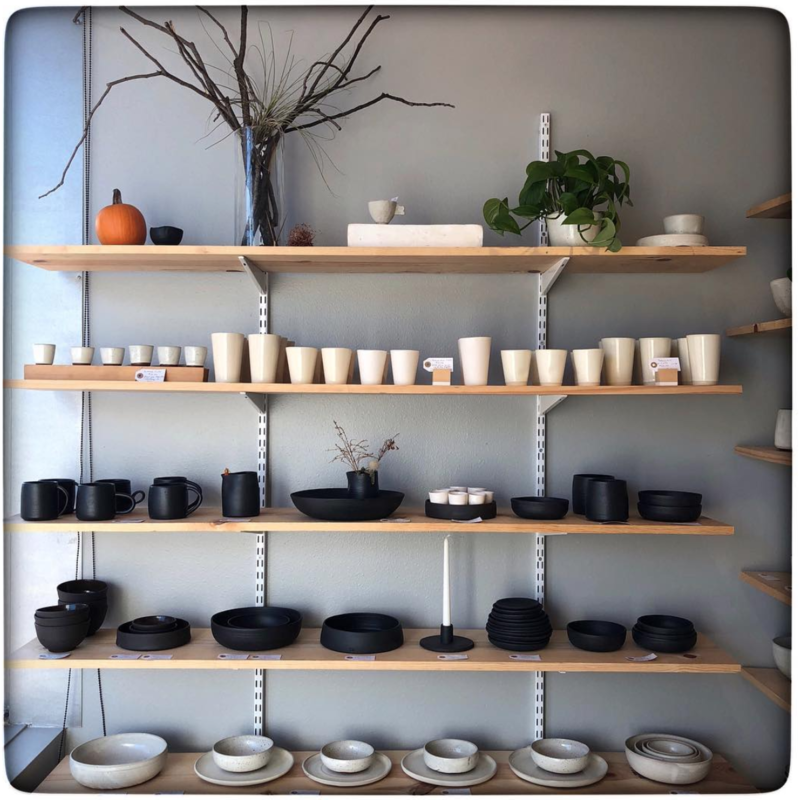 Who would love this shop: This shop is perfect for anyone who values handmade art and curates beautiful pieces for their home! 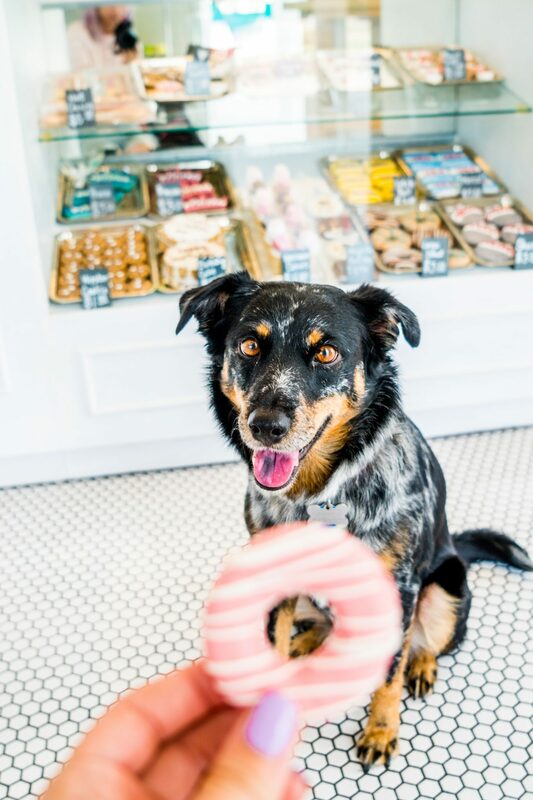 Who would love this shop: This is the go-to place for any dog lover in your life (or your own furbabies). WAG has a fabulous selection of pet supplies, dog toys, and the best treat selection around. Who would love this shop: This classic toy shop will make anyone feel like a kid again. It’s the perfect place to get quality toys for any kiddos in your life. Who would love this shop: W Durable Goods is the perfect shop for anyone who values classic, handmade, quality products. 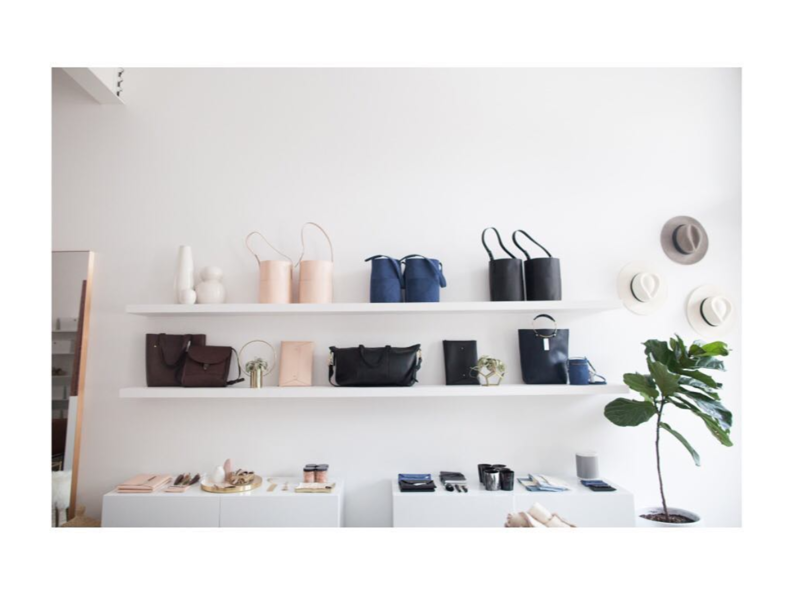 The shop is full of leather products, quality hand sewn bags, vintage hats, and more. 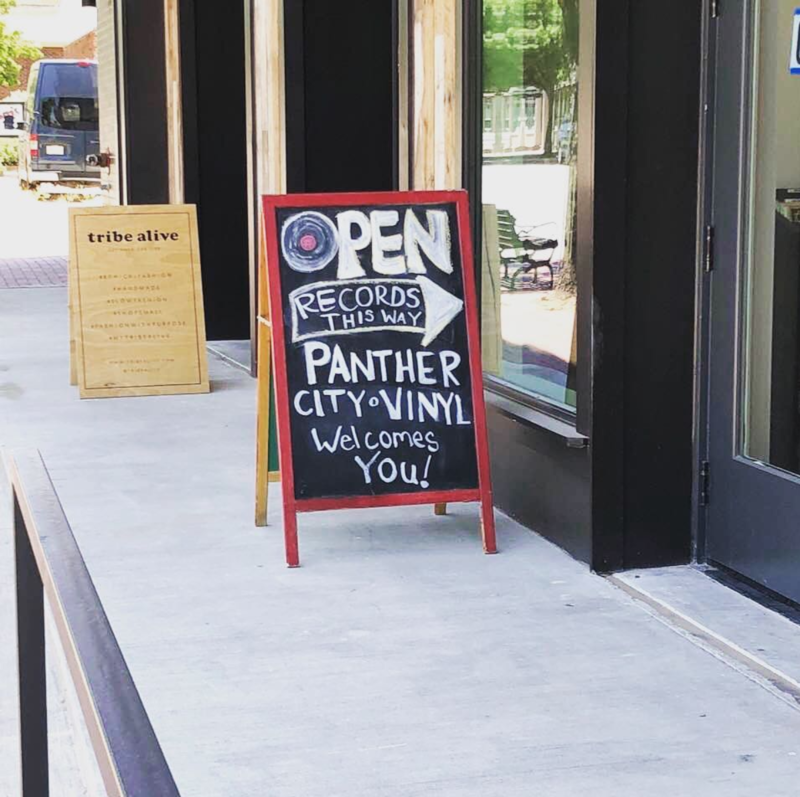 Who would love this shop: Any music lover in your live would love a gift from Panther City Vinyl! The shop has a curated selection of new and used vinyl records, specialty CD releases and music-related accessories. Who would love this shop: This shop has perfect gifts for any crafter or quilter in your life. 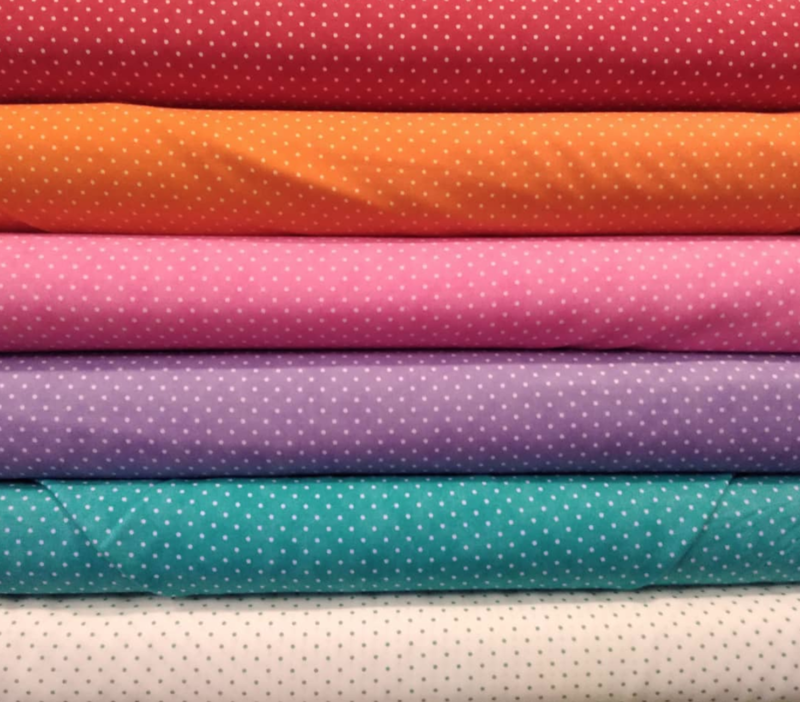 I can always count on their awesome selection of textiles, quilting supplies, books & patterns, AND they offer classes!